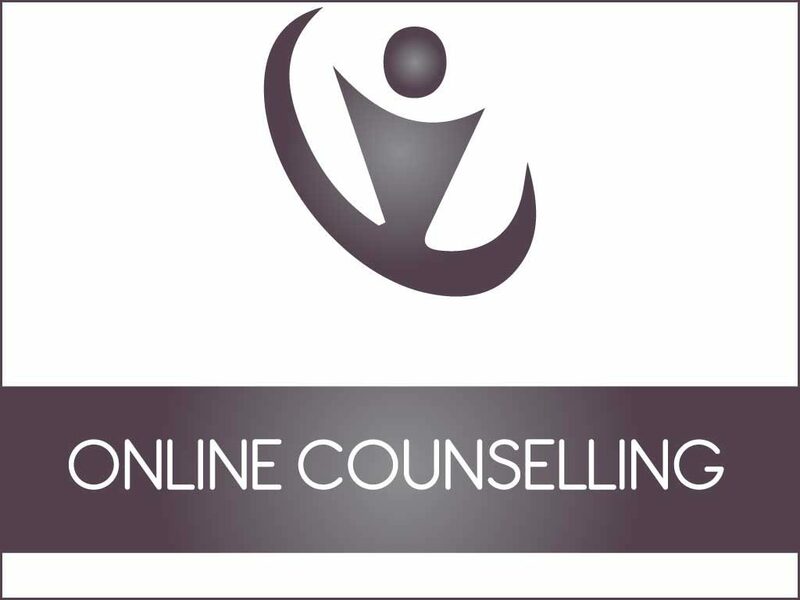 Patrick offers online counselling for clients that are already in therapy with him that are unavailable to attend his practise or clients that are outside his geographical area. Patrick prefers to use Skype as it allows him to visually see his clients and they can see him which helps to build trust and engage in successful therapy. It is recommended for online therapy to pick a quiet place where you feel you can talk without being interrupted and are not worried over others listening into our conversation. The same rates apply to online counselling as to a therapy session in house. He only provides this service to clients over the age of 21. These appointments are not suitable if you have any thoughts of harming yourself in any way. BA (Hon’s) in Counselling and Psychotherapy. Patrick is an accredited therapist and supervisor with the Irish Association for Counselling & Psychotherapy (MIACP). Patrick has helped clients from all over Westmeath and Longford including Mullingar and Athlone.